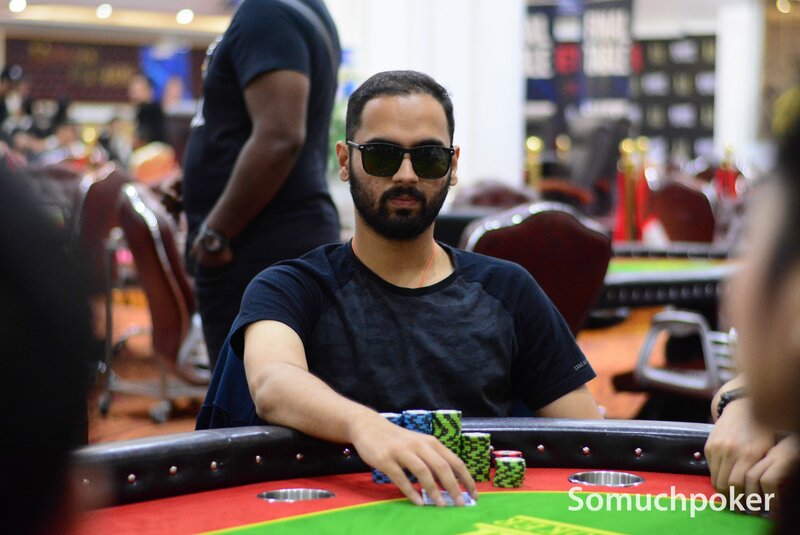 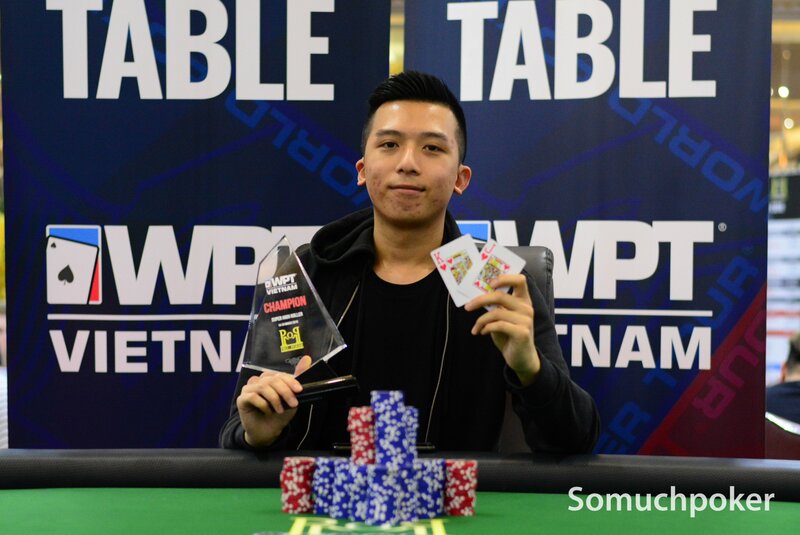 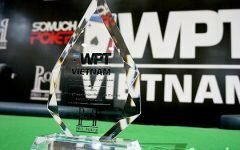 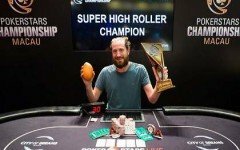 Welcome to WPT Vietnam 2019 Main Event! 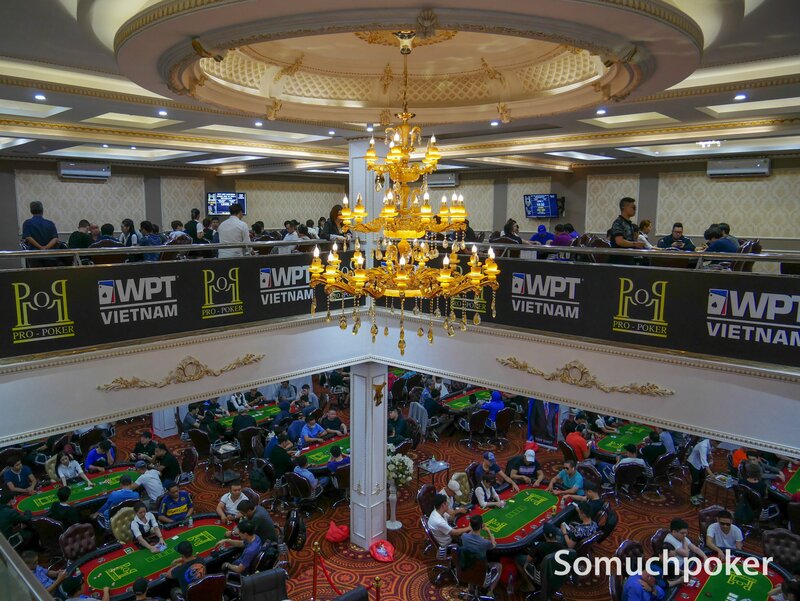 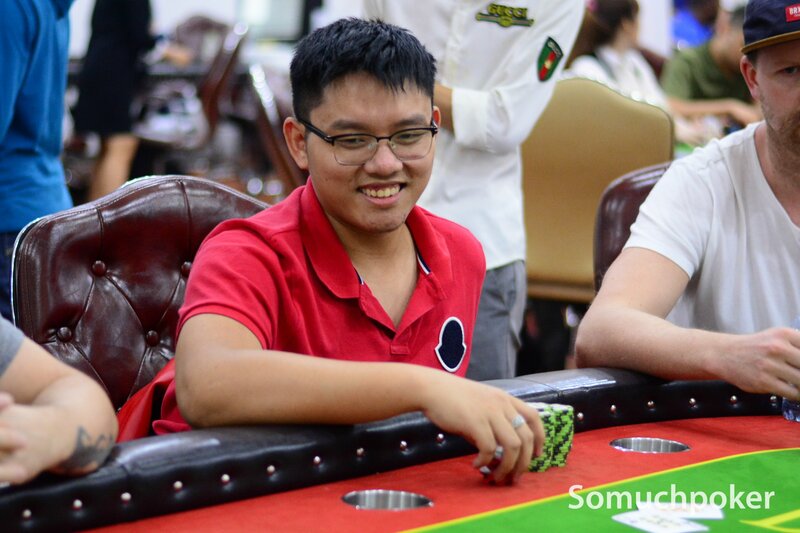 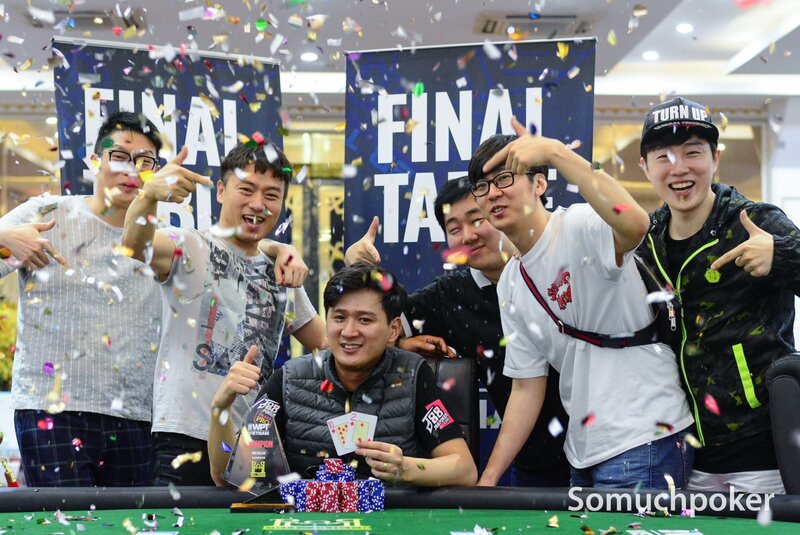 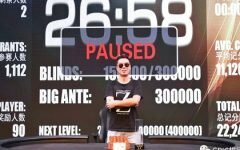 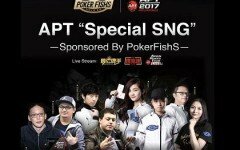 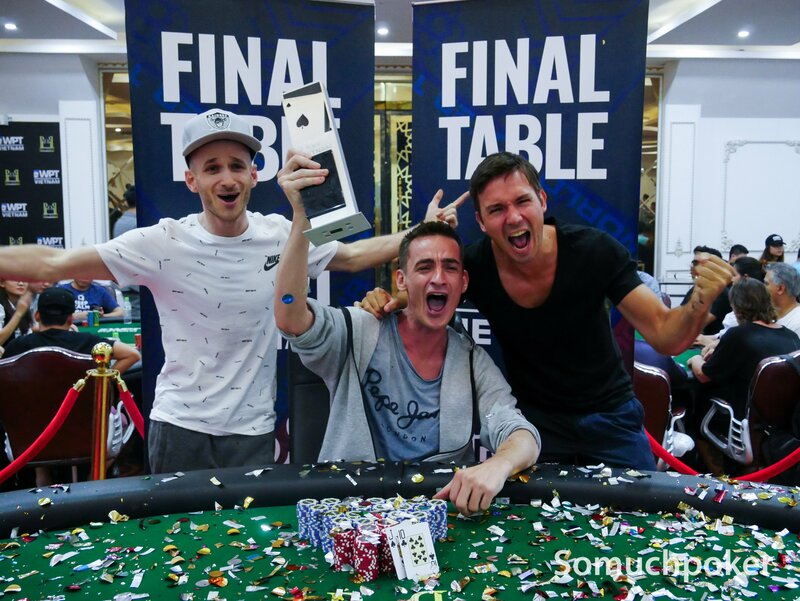 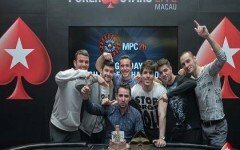 This is the event everyone has been waiting for with its jaw-dropping VND 8 Billion (US$344,508) Guaranteed prize pool . 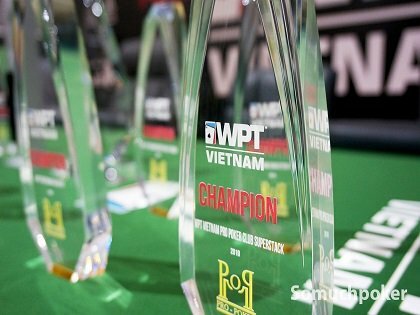 Action gets underway at 12 pm. 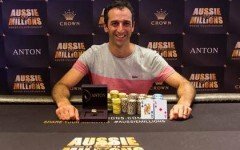 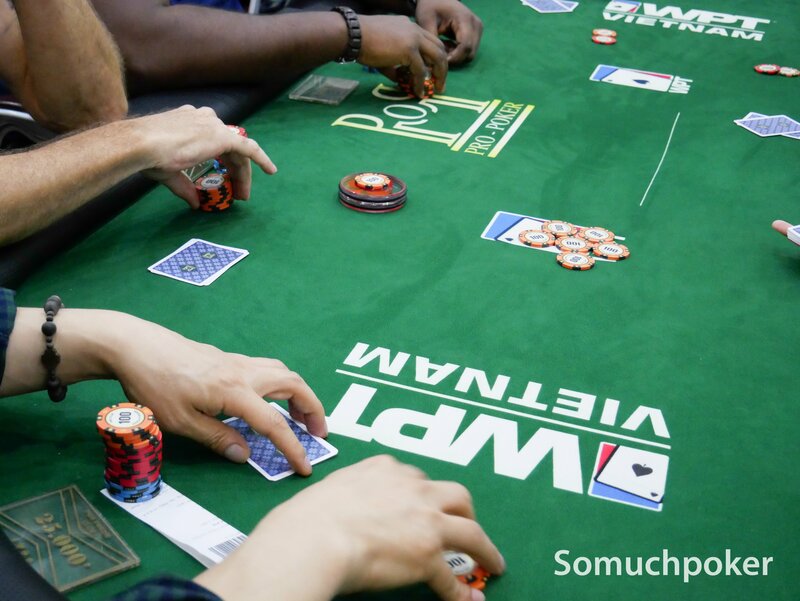 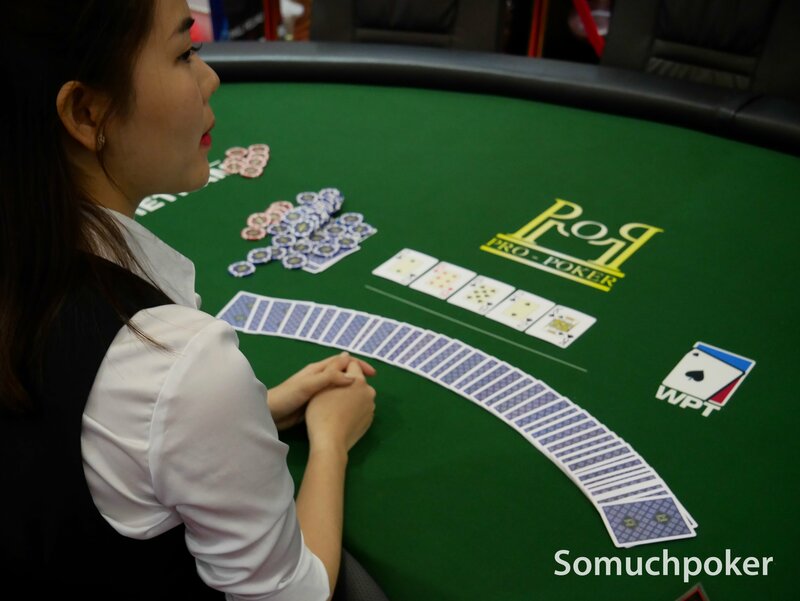 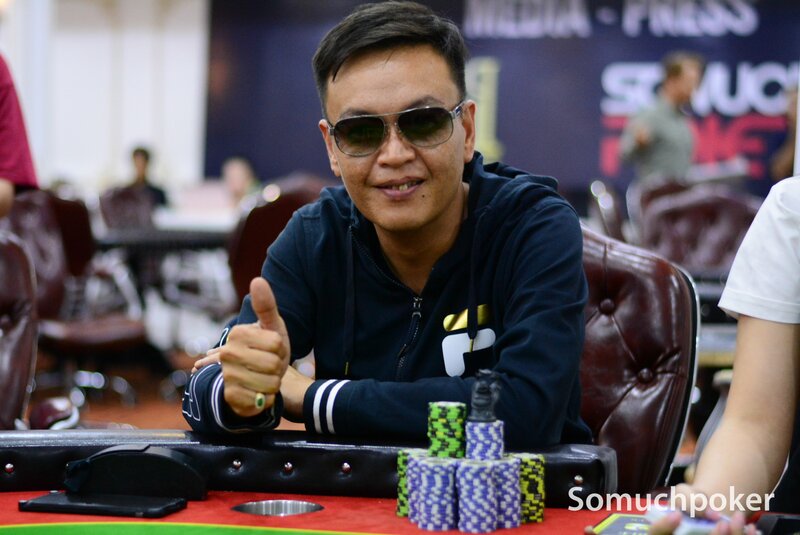 Buy-in is VND 25,000,000 (~US$1,077).